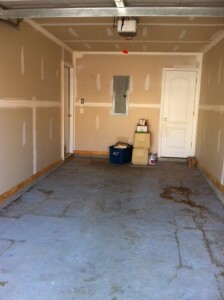 A garage is an extremely useful area of your home. You can use it to keep your cars safe from the elements, in addition to using it for some storage. Occasionally, our storage habits can get away from us without even realizing it. Whether you have just undergone a recent home remodel, or you just use your garage as a place to store home goods, removing junk from your garage is always a good thing. If you feel like your construction debris or old home appliances are in need of removal, you’re not alone. If you’re interested in garage junk removal services in Atlanta, Georgia, contact Mr Junk today!